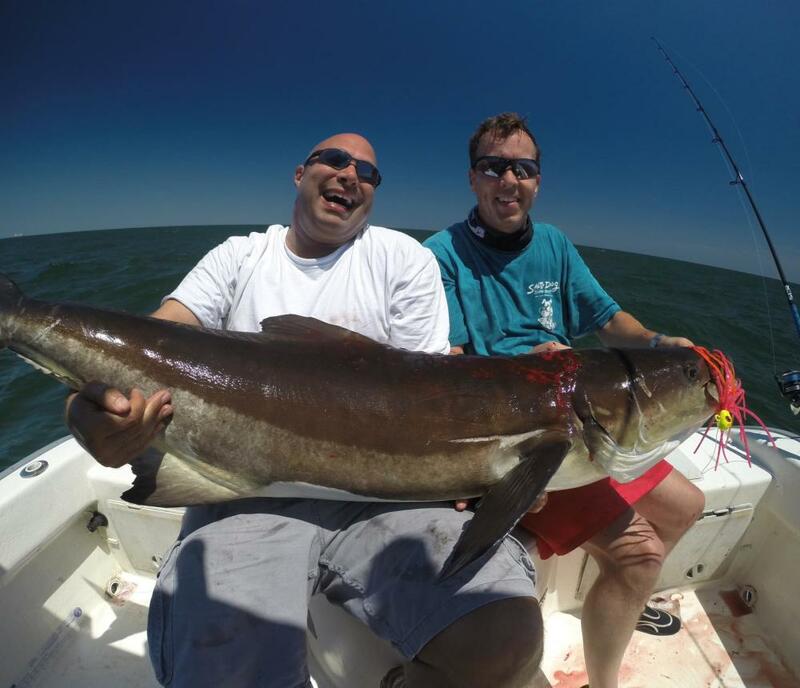 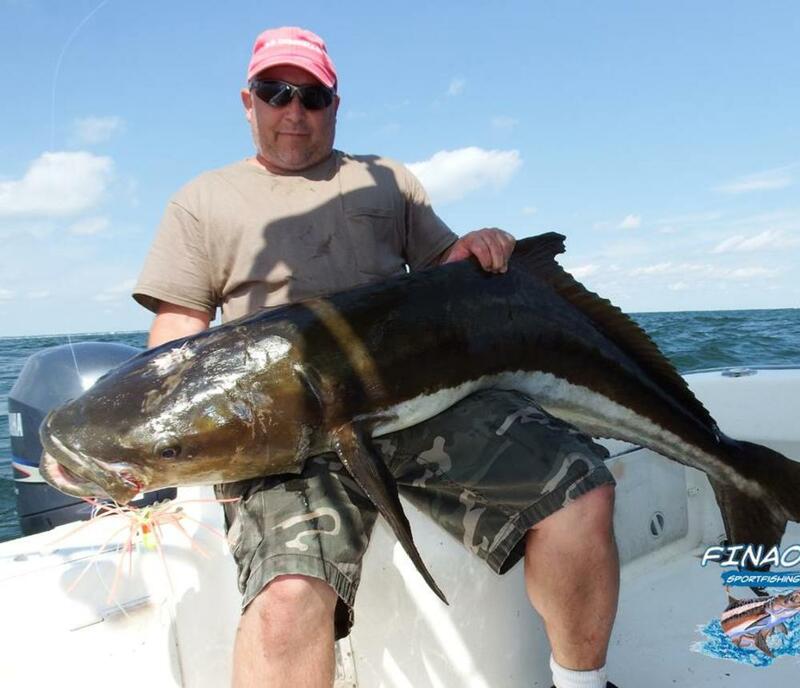 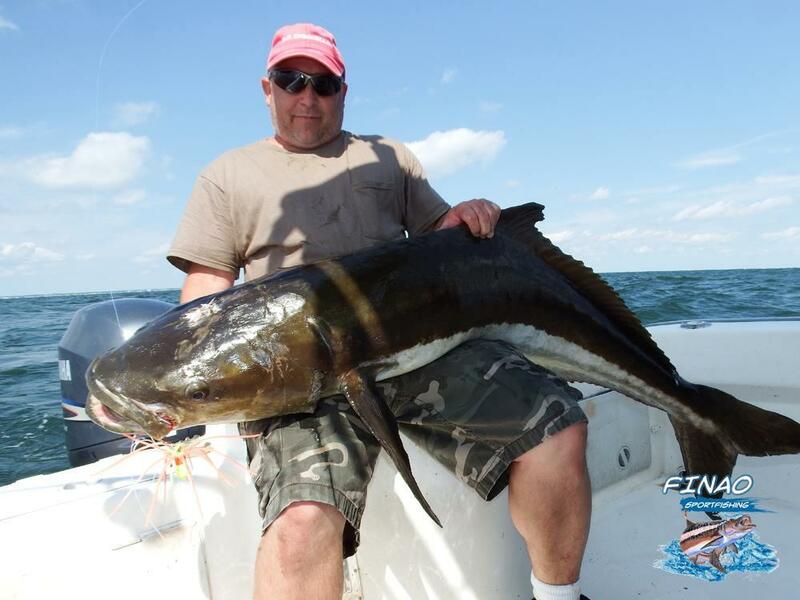 Finao Sportfishing is one of the best fishing charters in Virginia Beach and its surounding areas. 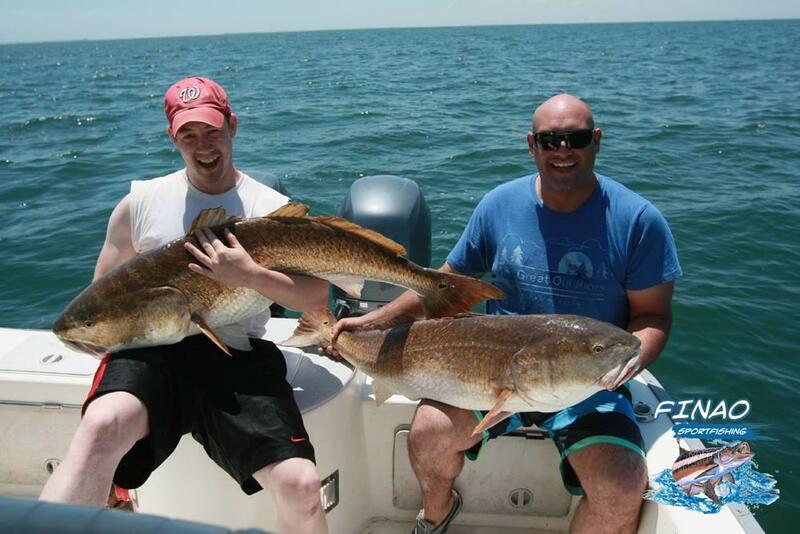 We specialize in inshore Sportfishing. 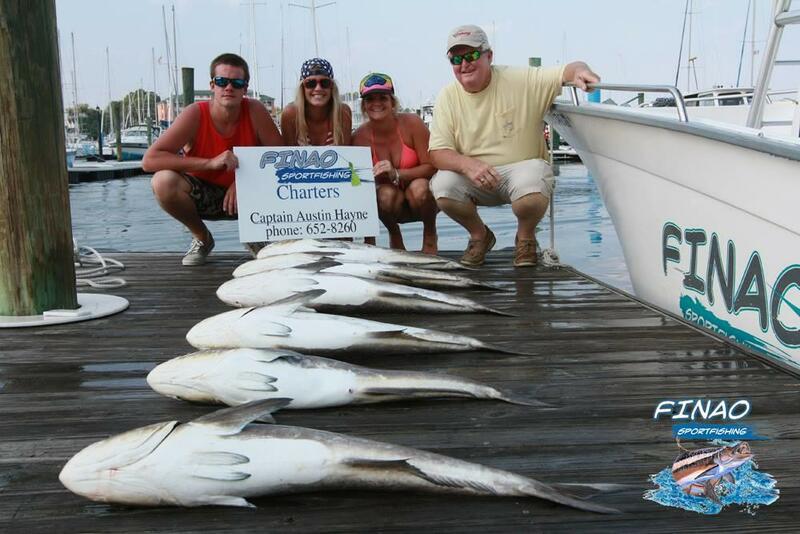 Many fishing charters require a 2-3 hour boat ride to get to the fishing grounds. 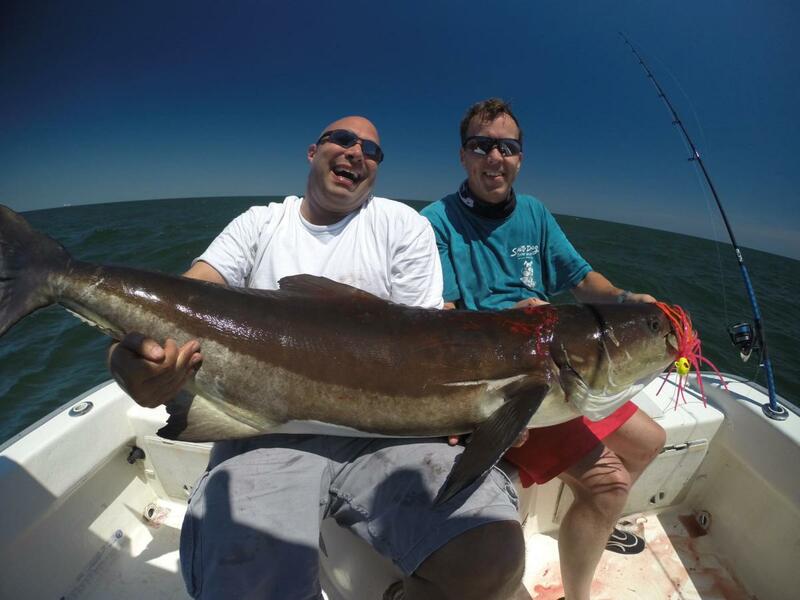 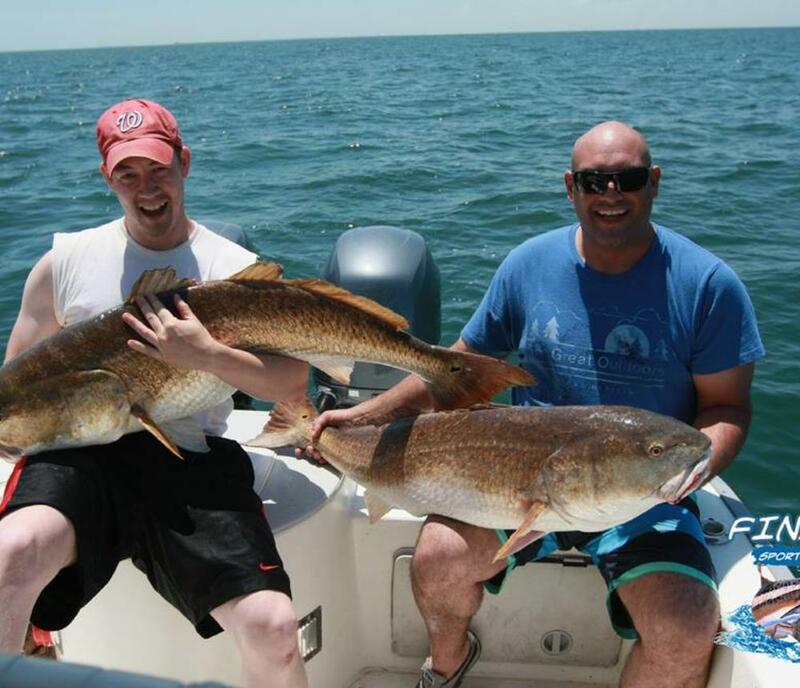 On Finao Sportfishing most of our fishing locations are within a 20 minute ride from our marina.We fish year round targeting many popular species like Cobia, Red Drum, Striped Bass, and many others. 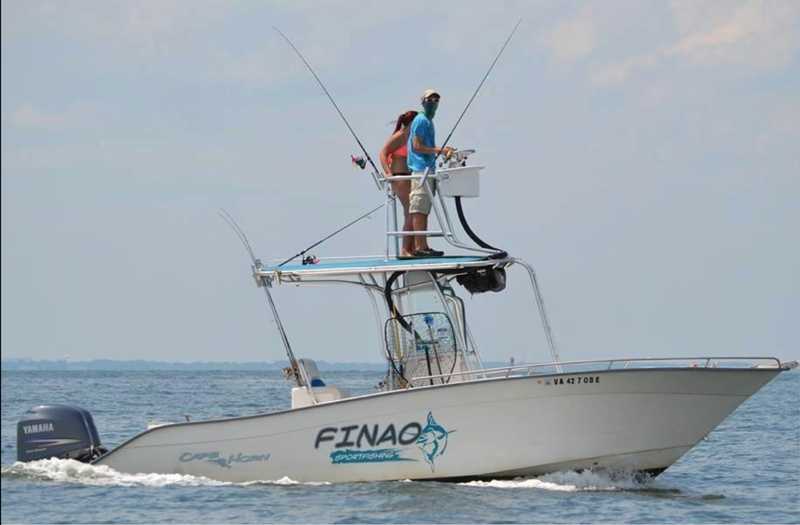 Our custom built Cape Horn boat gets us to the fishing locations comfortably and safely.Finao Sportfishing rates are affordable for anyone. 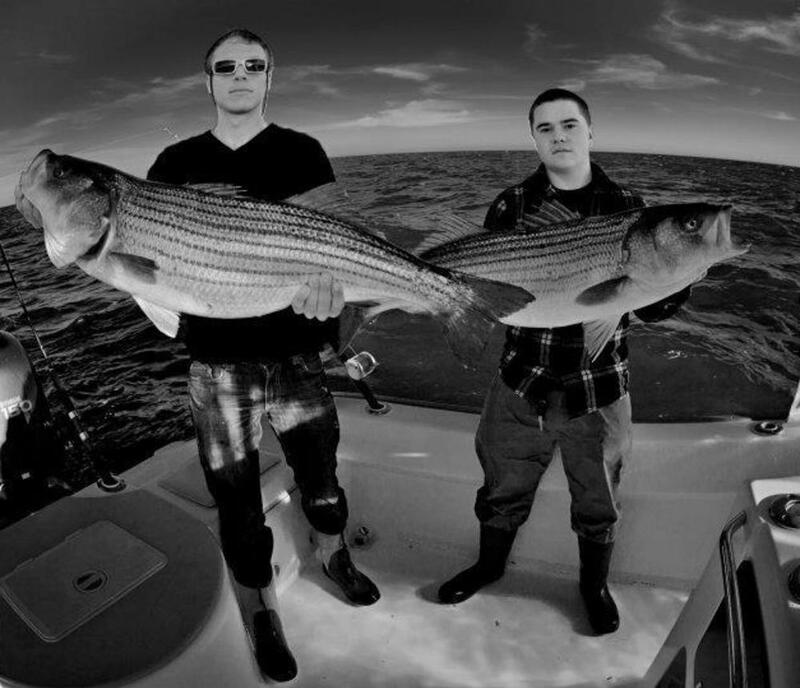 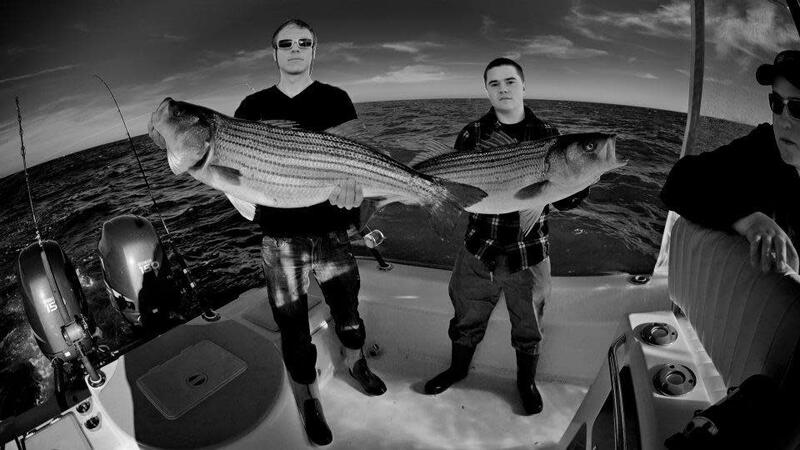 We have custom fishing trips that are designed for you whether it's a full day fishing trip or a Half day fishing trip. 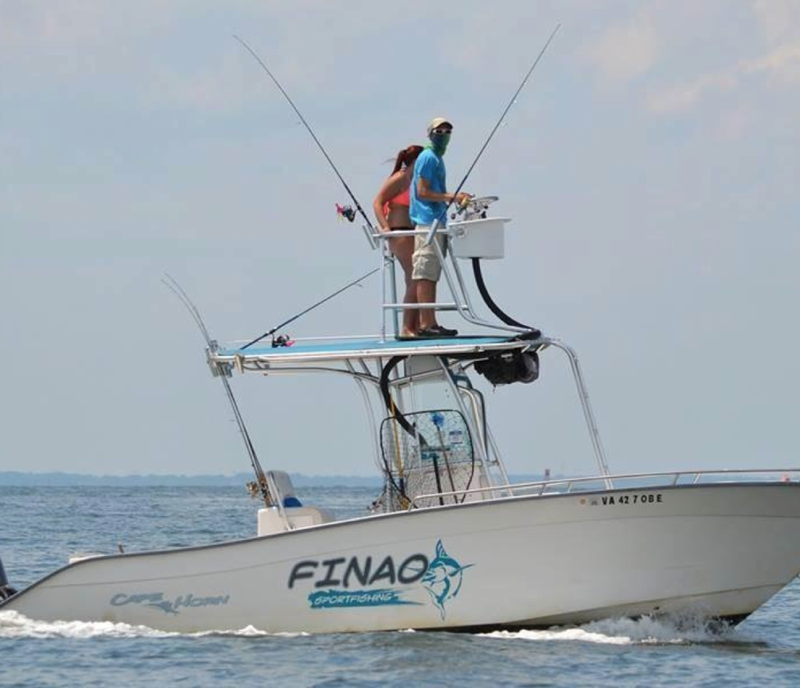 Finao Sportfishing prides itself on great customer service and a memorable fishing expierence. 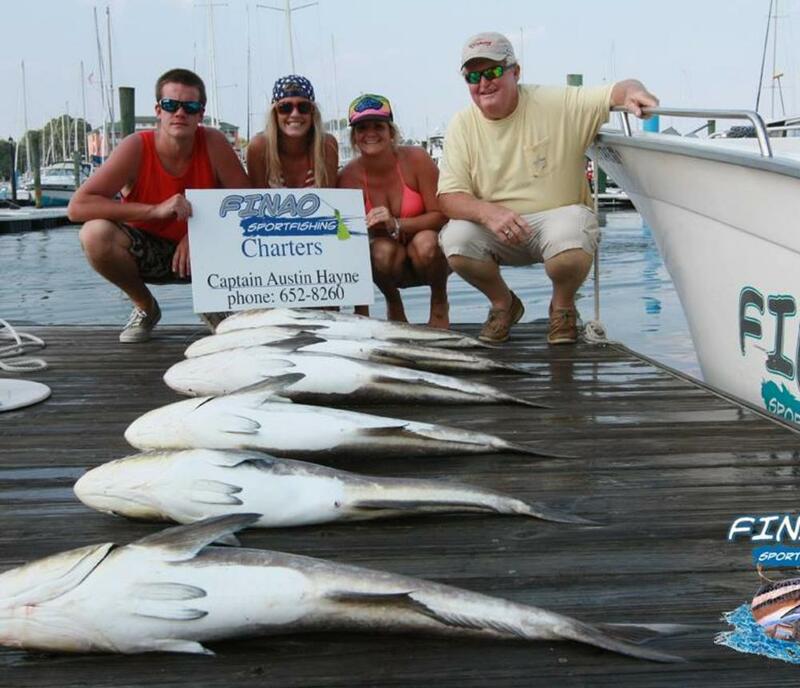 You will be in contact with our Captain and Mate at all times.With our convenient "Book Now" button on our website you can now see availability and schedule your fishing trip online.